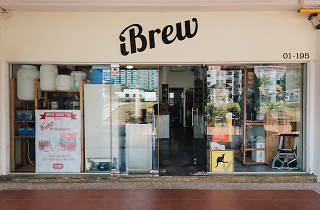 This hole-in-the-wall homebrew shop is one of Clementi’s best-kept secrets – despite being a permanent fixture in the neighbourhood for the past six years. 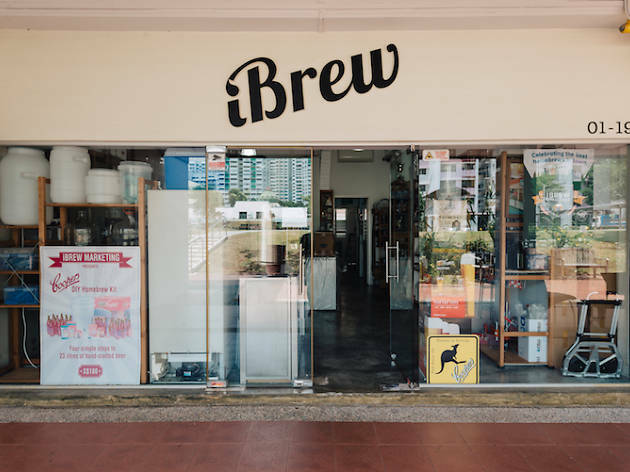 For beer guzzlers who like to have the golden liquid on tap and close by (read: in your kitchen), iBrew’s kits are right up their street. 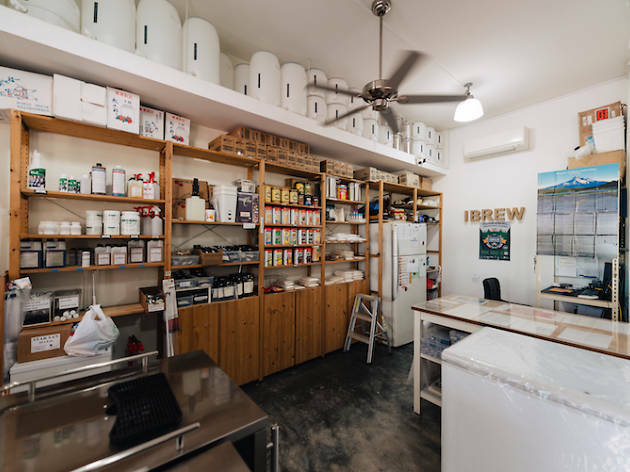 They allow you to brew up to 23 litres of hand-crafted beer in four easy steps. 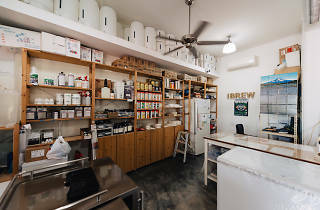 All that’s required is some basic equipment and plenty of patience.